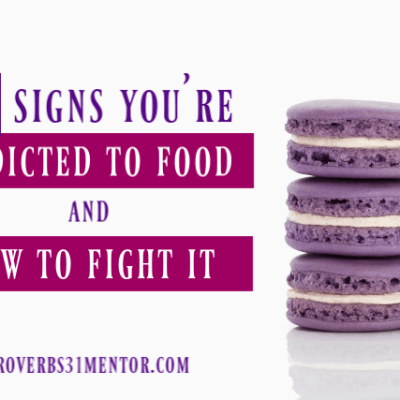 Do you long to grow in your walk with the Lord, but need practical ideas to spur you on? 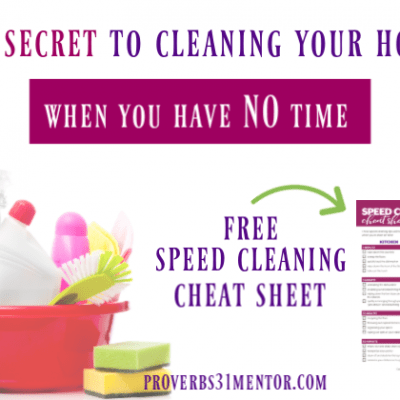 Are your family Bible studies hectic and chaotic, with no real plan? 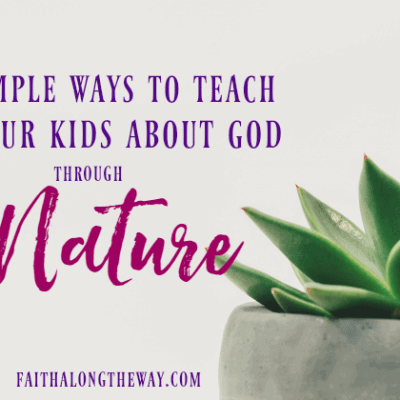 Do you want to learn creative, but practical ways the whole family can dig deeper into God’s Word? 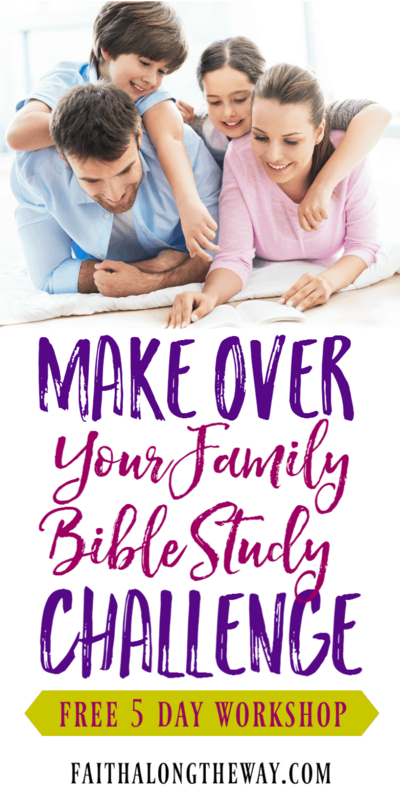 Join the FREE Make Over Your Family Bible Study Challenge! This FREE 5 day workshop offers practical Bible study tips and techniques for the whole family. > Create a simple and practical Bible study plan for the whole family! Join above to connect with God in a fresh and powerful way!